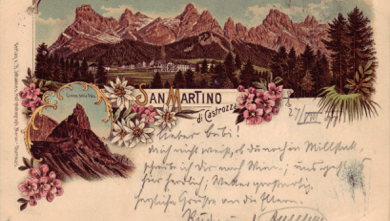 This website results from some ideas that came to my mind while gathering the period post cards that tell us the history of my village, San Martino di Castrozza, and while making some presentations to show them to people and friends. My first wish is to share a collection born by accident and grown in the course of time, because I think it is useless, short-sighted and a little madcap to shut away in a drawer such significant documents, contemplating them alone inside a room, although many collectors, not just post cards collectors, do think that way. Then I would like to make everyone that knows San Martino understand not just its history, but also the reasons of its development and its changes. My third wish is to pay a tribute to the Toffol family, to my ancestors, who first believed this wonderful place had such a great touristic potential and who first settled here, making its international reputation with their work and their sacrifice, before many others in the following years. This web site is, for this reason, a way to remind, above all, my great-grandfather, Vittore, without whom we now would not be here and to whom, afterwards, no one named a square, a street or not even a single stone in the village he first contributed to set up. I inserted in this website pages all my postcards and I plan to insert more in the future. I divided the collection into various subjects that can help making the visit easier to follow. Some post cards seem equal but, if you observe them carefully, you will find the differences: a detail or a smallest particular helps to date a building, a street, a route. I don’t pretend to be impartial in my opinions about San Martino and I beg your understanding. I am fully available for any observation, comment or remark: if you want, you can send a message to the link at the bottom of the page. A courtesy I will ask: my post cards are open and everyone can download them and use them. I just ask the kindness to mention this web site in case of downloads. I want to thank so much my friend Paola Simoni, who helped me dating some of the buildings and my dear old friend “Count Eszterhazy” who first linked me on his web site. A source very precious was the publication “Ci scrivono da Primiero… (They write to us from Primiero…) printed by my friend Erwin Filippi Gilli, a book which collects all reports about Primiero in the local press from the first years of 19th century until 1918. I suggest reading it. To visit this website I advise you not to use Microsoft Explorer. 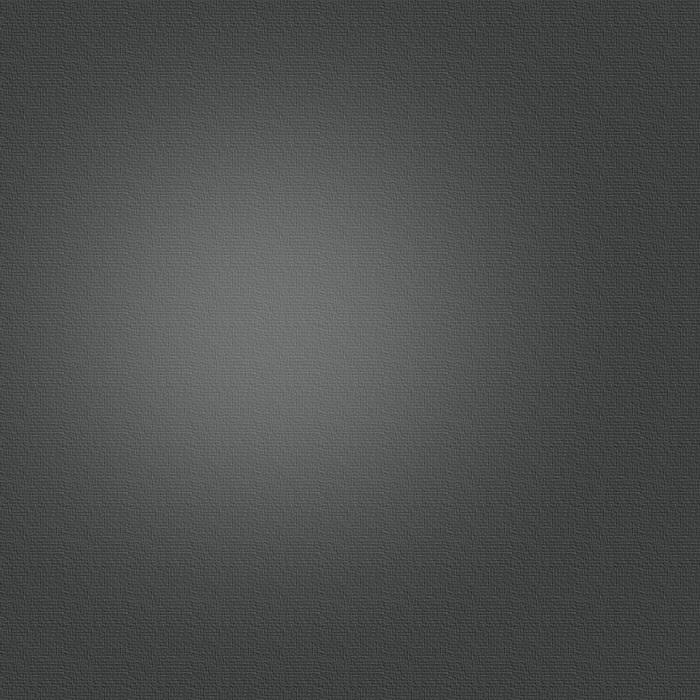 Mozilla Firefox or Apple Safari will work best. If you want to improve, pass to Macintosh: you won’t regret it! Welcome to my village and into its history, viewed through the historical post cards of the different periods of its life. The post card with picture as we know it today was born in 1870; before then, for short communications, “cartoline postali” were used, small pasteboards, often prepaid, with the front space to write the address and the space for messages on the back. In 1872 the first so-called” Grusse aus” (Greetings from…) was issued. You will see some examples in my site.